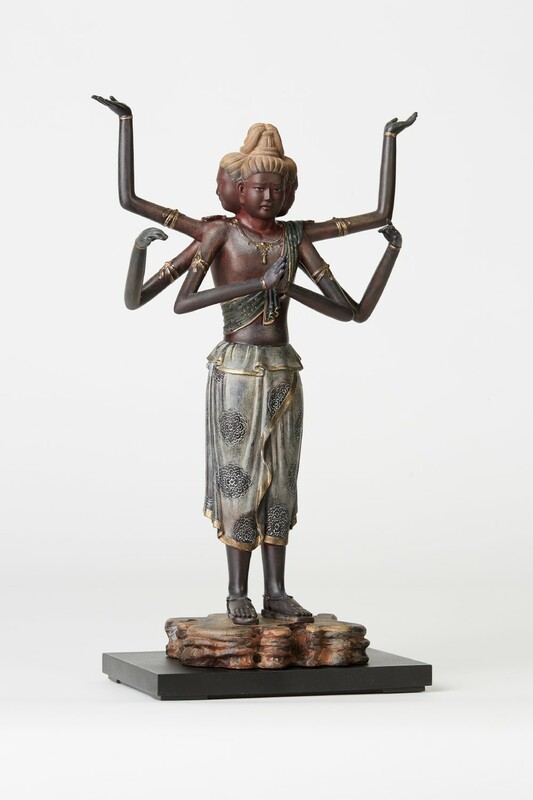 Asyura is a tutelary deity associated with Gautama Buddha and his people.In the early age of Hinduism, Asyura was constantly waging war against Indrah. 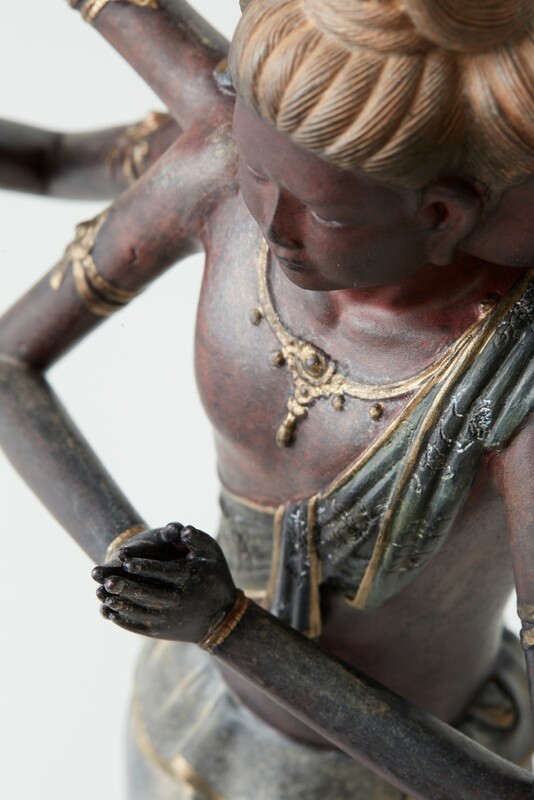 He later turned away from his anger and took refuge in the Buddha to become a dharmap?la (a defender of Dharma). 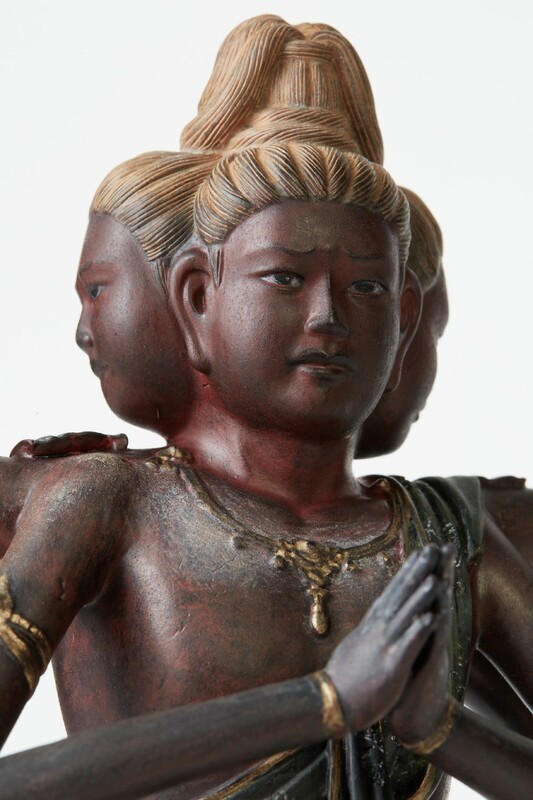 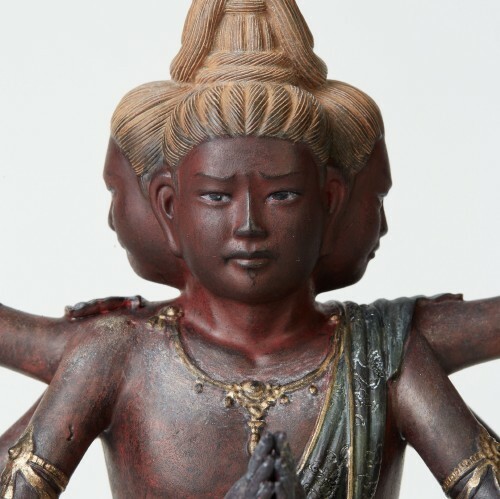 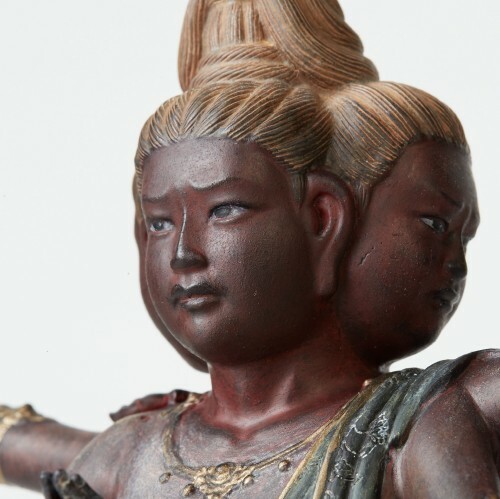 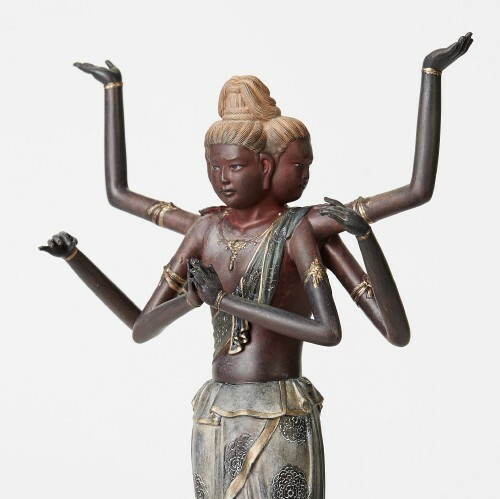 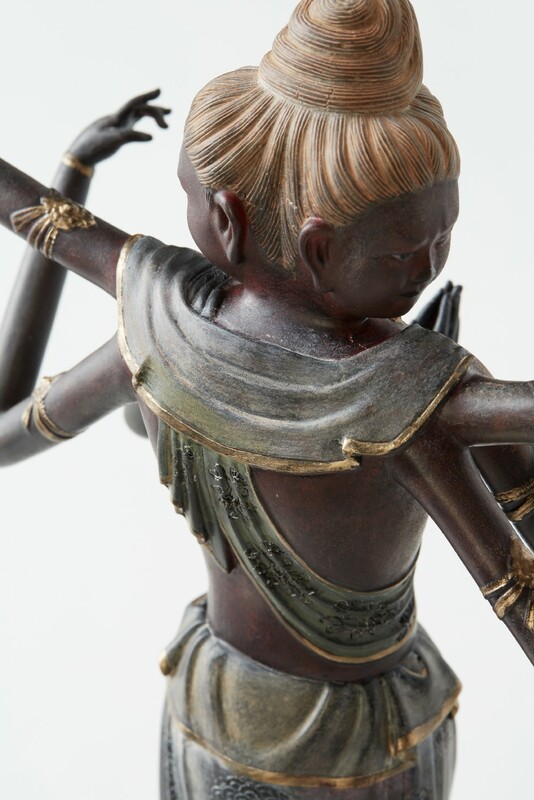 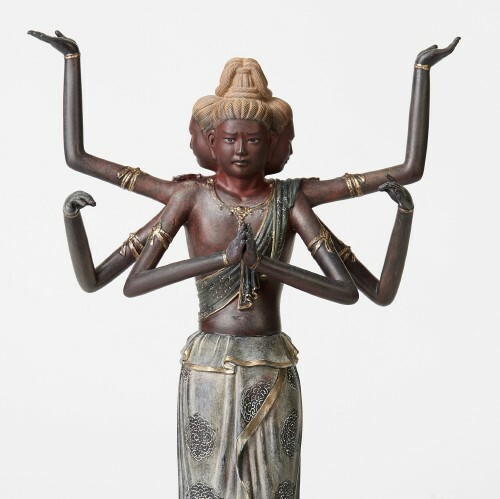 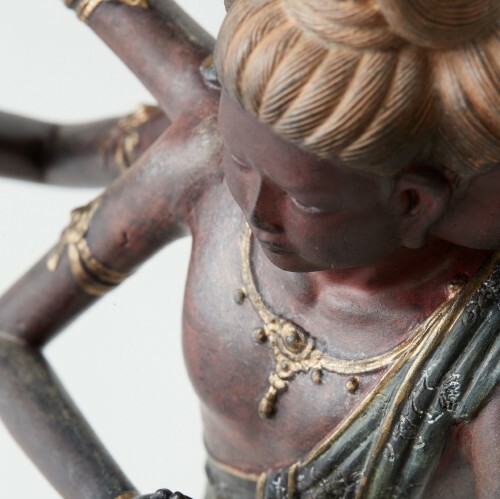 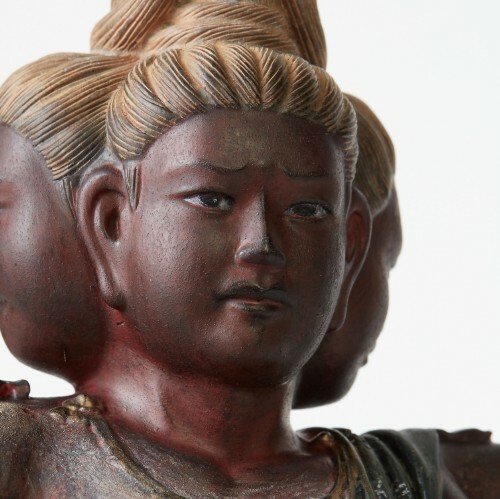 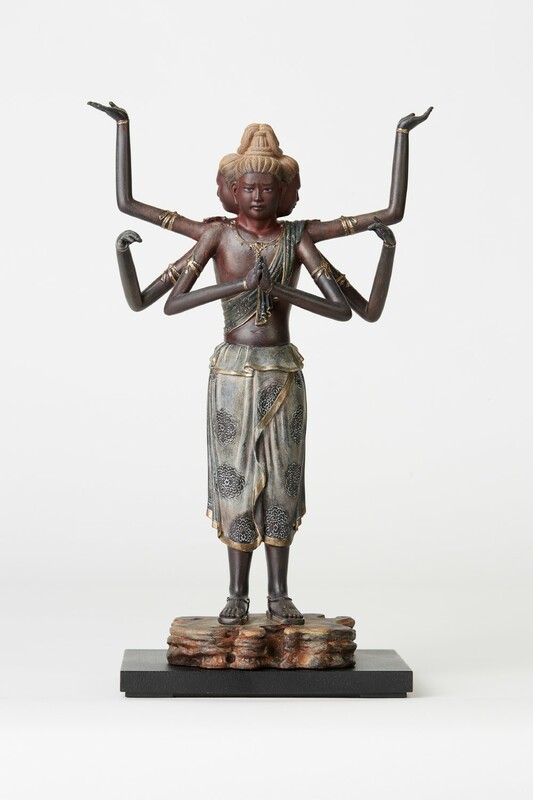 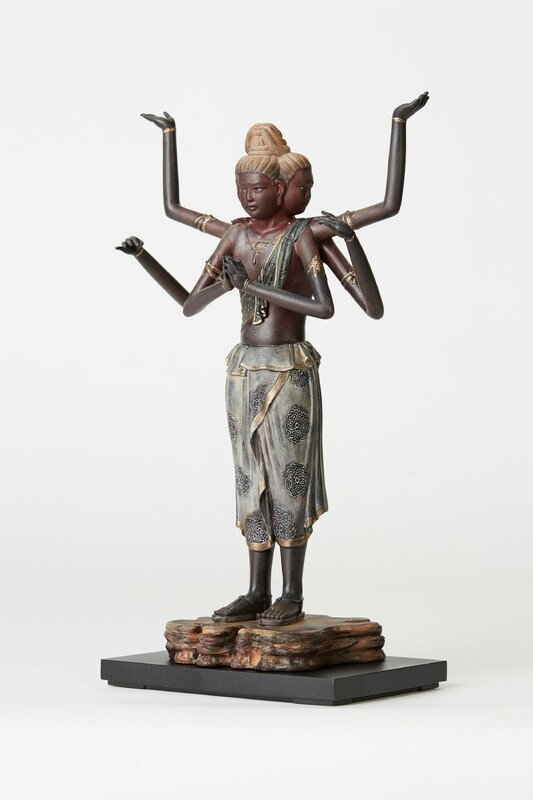 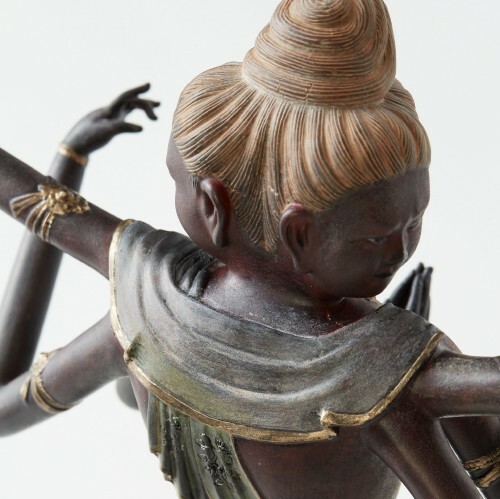 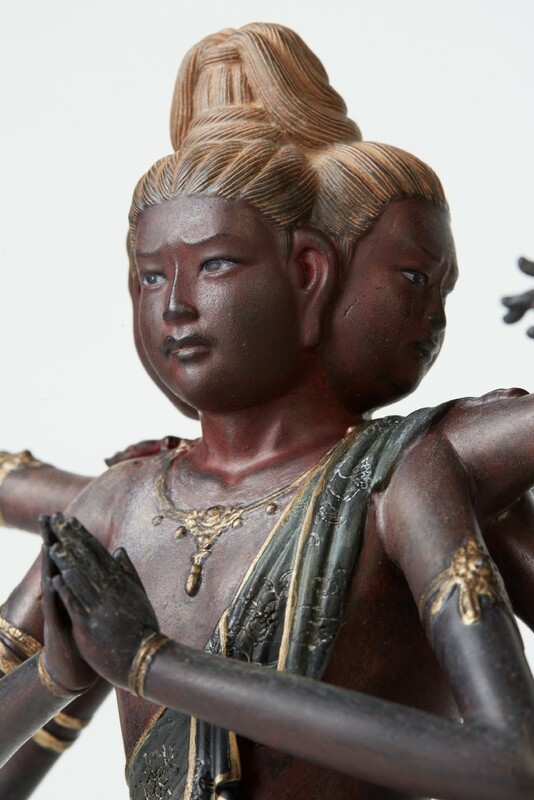 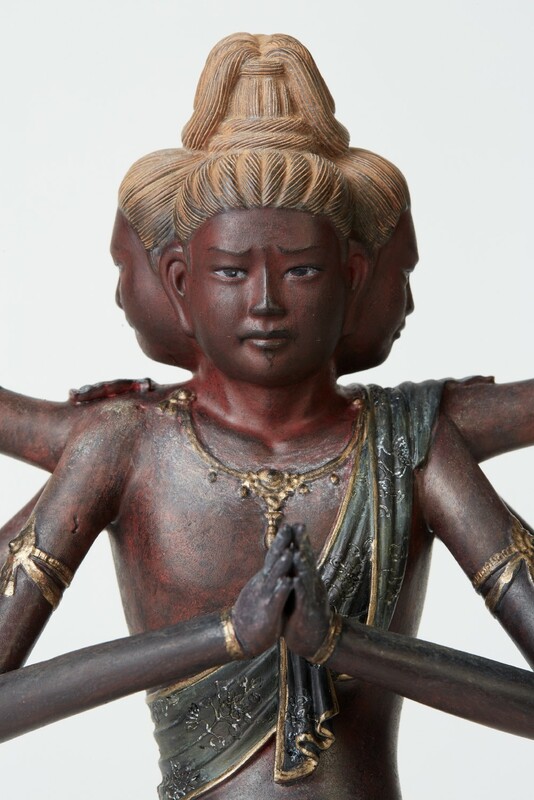 This Asyura is one of the most popular Buddhist statues in Japan. 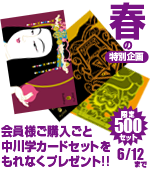 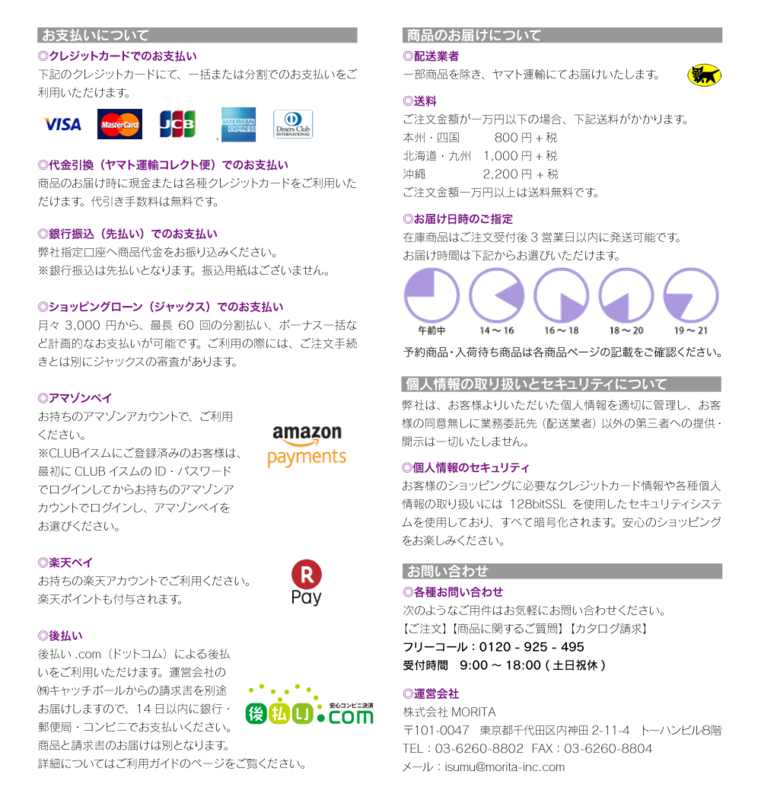 In 2009, 940,000 people visited the exhibition “The National Treasure ASHURA and Masterpieces from Kohfukuji” held in Tokyo. 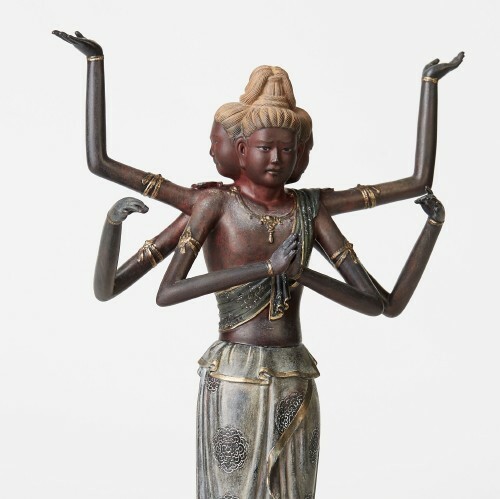 The statue takes the form of a handsome young man, and has gained popularity owing to the delicacy of its expression and its elegant eight-limbed figure.